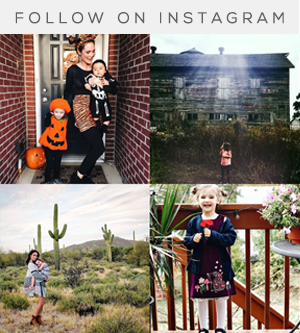 Bubby and Bean ::: Living Creatively: GIVEAWAY // Win a $50 Store Credit to White Plum! 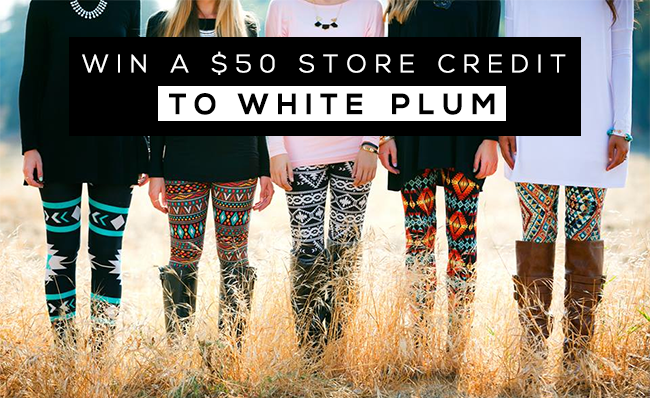 GIVEAWAY // Win a $50 Store Credit to White Plum! We've got another seriously amazing giveaway today you guys! We're thrilled to be partnering once again with our friends at White Plum to offer Bubby and Bean readers the chance to win a $50 store credit to go shopping on their website! 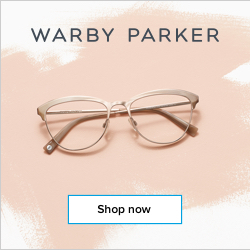 From clothing and shoes to accessories and home items, they have an absolutely incredible selection of stylish goodies at super affordable prices - for yourself or for friends and family as holiday gifts. 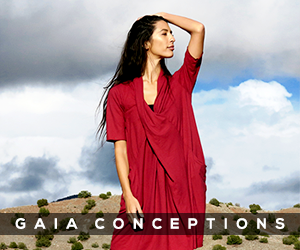 In case you're not yet familiar with them, White Plum is a family owned and run women's fashion and lifestyle brand based in California that offers a full line of adorable clothing and accessories. They began less than two years as a tiny home-based business and have since grown into a well-known brand with multiple offices, a warehouse, and over 30 employees! They're also really wonderful people to work with, and we're so happy to be teaming up with them again. 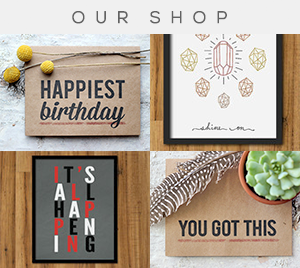 After you enter, treat yourself to something in the White Plum shop with this amazing discount: use code BUBBYBEAN for 20% off your entire purchase until 11/14. To enter, just use the form that White Plum has put together below. There are several ways to enter. This giveaway will run through November 13th and is open to Bubby and Bean readers worldwide. The winner will be randomly chosen and announced here shortly after. Thanks again to White Plum for giving Bubby and Bean readers the chance to win a gift card to their beautiful shop! (And don't forget to take advantage of their generous coupon: use code BUBBYBEAN for 20% off your entire purchase until 11/14.) Good luck! 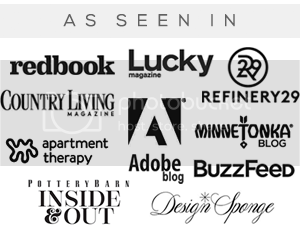 My favorite is definitely Cabazon Infinity Scarf. I like their leggings and tunics! Love the Mountainside Aztec Cardigan! i like all the palazzo pants! I love the Finn ankle boots! I really love the Finn ankle boots!!!!!!!!! I am in desperate need of some lightweight fall boots for Key West weather! I love the Portland Bootie and the striped button top. I love the sassy leggings! Their funky Aztec print leggings! The buckle up bootie is super cute! I love the Manchester double-breasted coat. My daughter would love the leggings! I love the Montage Over The Knee Boot! I love the HUDSON BUTTON SWEATER. I love the buckle up booties for wintertime!! I LOVE THE GEOMETRIC LEGGINGS! I like the TARYN SUEDE STRIPED TUNIC. I really love the vintage affair dress. I love the Piccadilly Peacoat! I love the Rustic Sunset Shift Dress but I also liked the First Impressions dress- very cute. I wanted to say that all the leggings look awesome too!! I like the Brooklyn Chevron Infinity Scarf! I like the manchester coat. Obsessed with the leggings. Also like the twiggy tweed dress and the retro chevron dress! Love the over the knee black boots! I love the Charlene Wrap Dress. White Plum leggings are literally the most comfortable leggings that I own. I adore MONKEY DOOR HANGERS! I love the studded riding boots! Wow..
That plymouth polka-dot blouse is TOO cute! I love the little pouf on the sleeves. Thanks! Thank you for this lovely giveaway! Love the Mountainside Aztec Cardigan.. I like CAMBRIA MULTI WAY NECKLACE. I absolutely love the Gilly Sweater, it looks so cozy!